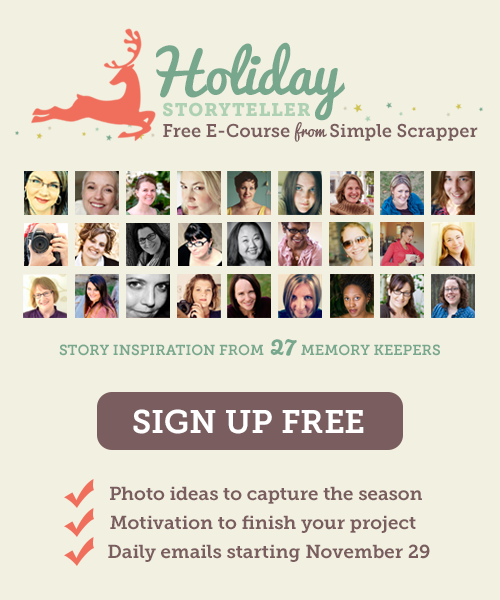 Join me (I’m fourth from the right on the bottom row in the image above) and 26 other memory keepers for a FREE Holiday Storyteller e-course. It’s a simple, story-focused experience that also offers sanity-saving tips for all kinds of scrapbookers. An optional Facebook group will also be hosted as a bonus for participants to support each other. Holiday Storyteller won’t add to your holiday stress. 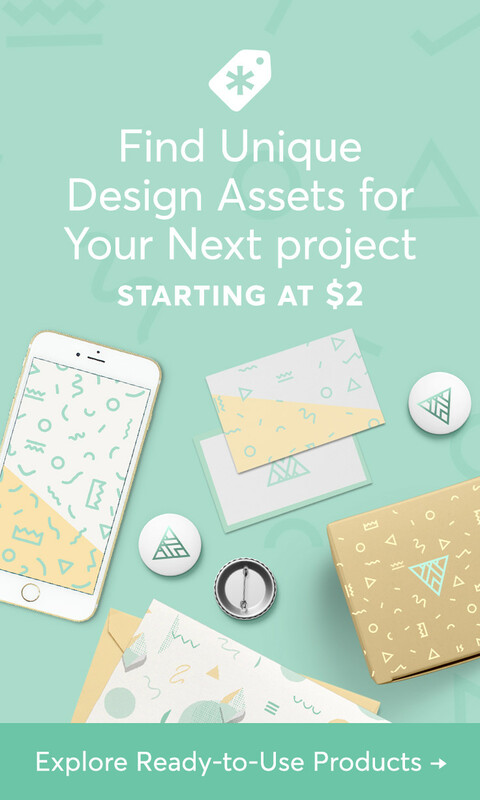 It is designed to be super simple (each lesson comes directly to your email inbox) and requires minimal time. I know I’m excited for Holiday Storyteller because I usually end up documenting our family Christmas memories months (or years!) after the fact, often losing important details as times goes by. This year, I will be able to record my family’s holiday memories in a simple, stress-free and inspiring way. 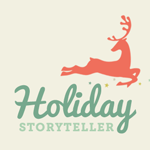 Join me and sign up for Holiday Storyteller today! 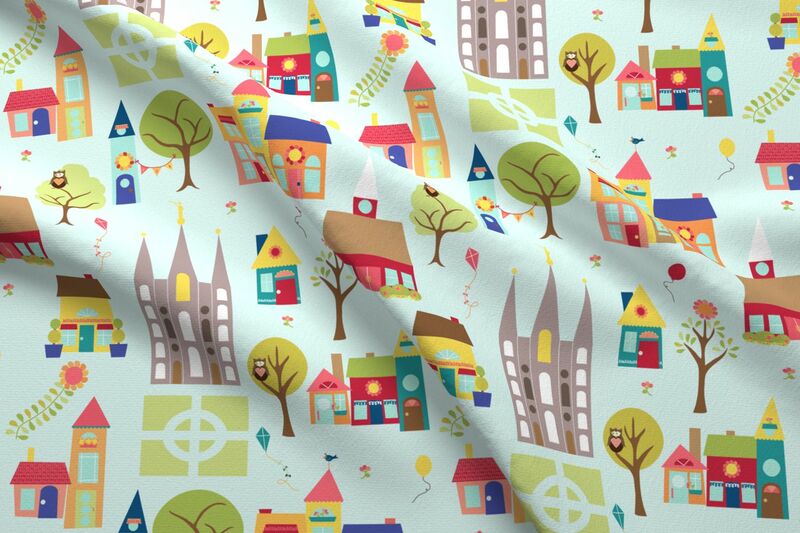 And now, back to designing those 2014 calendars…..